Brianna Lacy received her Bachelor of Arts degree in Criminal Justice with concentration in Sociology from Northern Kentucky University and her Paralegal Certificate from Capital University Law School. She specializes in domestic and international patent and trademark practice, as well as copyright practice and domain names. 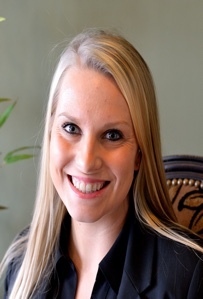 Brianna has experience with searching, docketing and electronic filing systems.